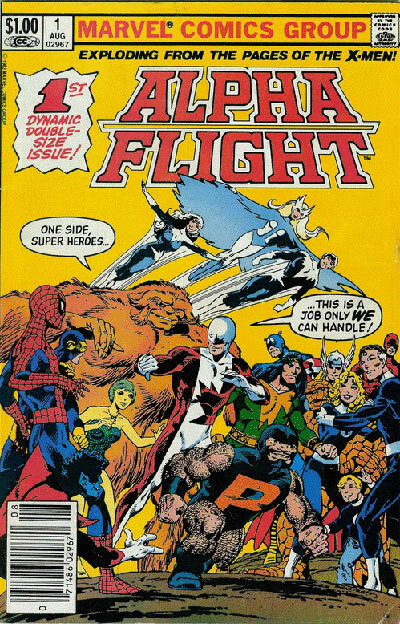 Within the Marvel Universe, Alpha Flight is described as "Canada's answer to the Avengers." Most team members have distinctly Canadian attributes, such as Inuit or First Nations heritage. Throughout most of its history, the team has worked for Department H, a fictional branch of Canada�s Department of National Defence that deals with super-powered villains. 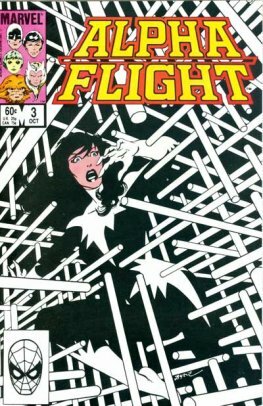 The team was originally merely a part of the backstory of the X-Men�s Wolverine but, in 1983, Marvel launched an eponymous series featuring the group, which continued until 1994. Four short-lived revivals have been attempted since. After the resurrection of the team in the one shot comic Chaos War: Alpha Flight which was published as part of the Chaos War event, they went on to star in an eight-issue limited series in 2011.